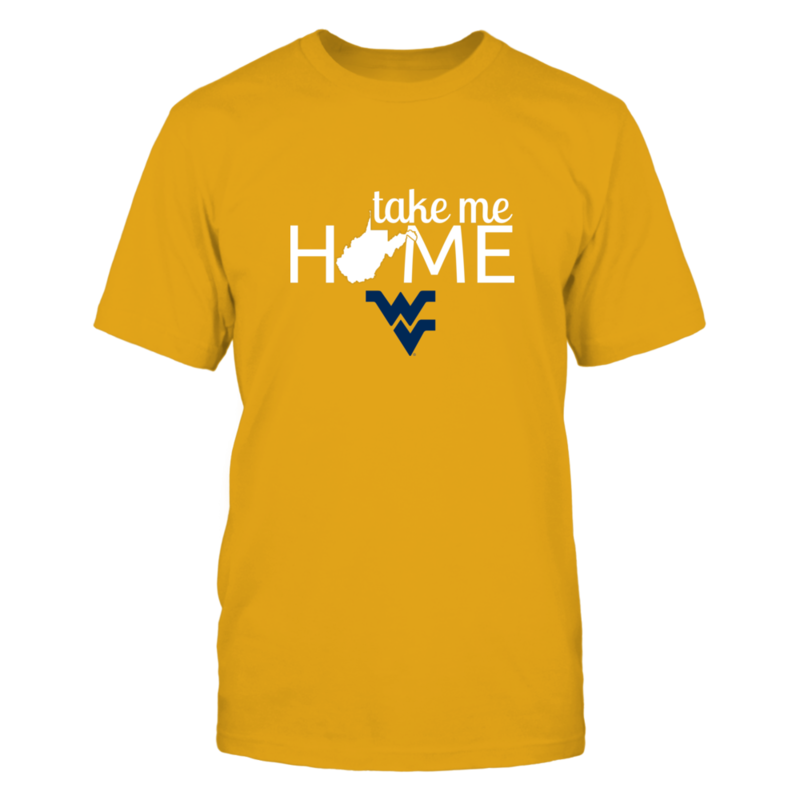 Each WEST VIRGINIA MOUNTAINEERS: TAKE ME HOME (GOLD) – WEST VIRGINIA MOUNTAINEERS fanatics design is custom-made and printed when the countdown ends. Popular designs may be available on our site after the campaign! « LONG BEACH STATE 49ERS: I Bleed 49ers Black and Gold!